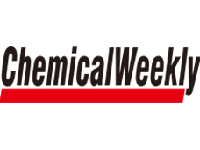 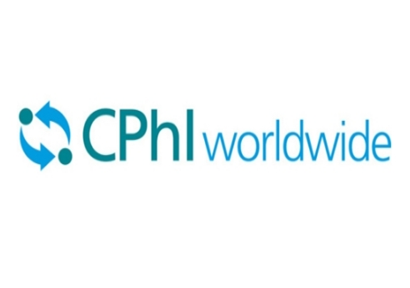 CPhI Worldwide is a famous exhibition in pharmaceutical raw materials, as well as a professional exhibition in intermediates. 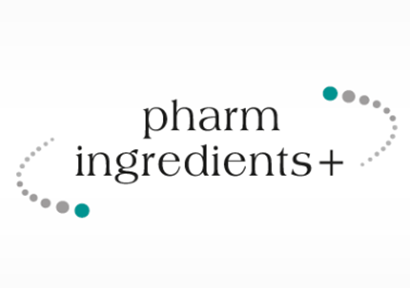 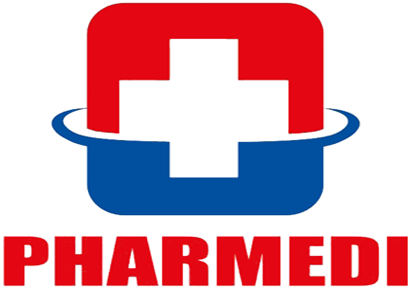 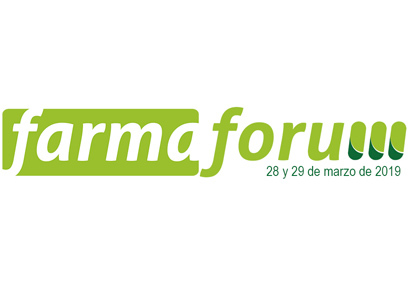 Pharmingredients is the most professional exhibition of the pharmaceutical industry with the largest scale in Russia and the CIS countries. 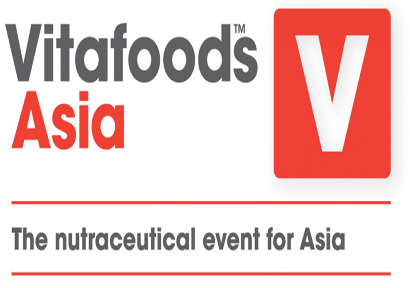 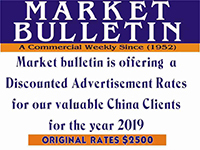 API CHINA 2019 Convergence, Serving A New Era of China's Pharma! 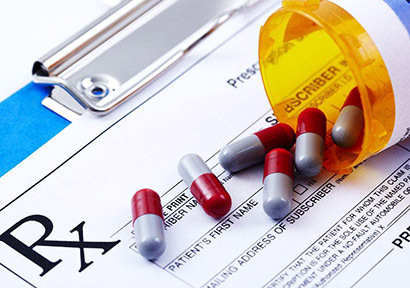 Contains the pharmaceutical and health products for the production of all the necessary accessories, functional ingredients, packaging materials, production and testing equipment. 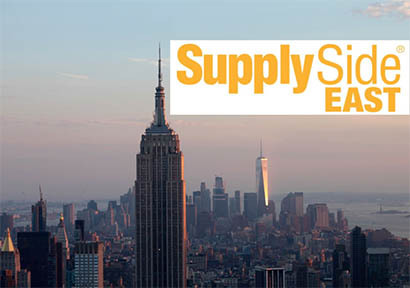 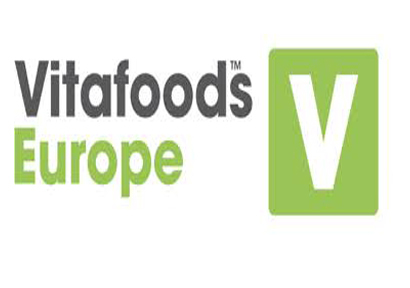 SupplySide East, a Northeast supplier event for finished product manufacturers and marketers in the health and nutrition industry, will return to Secaucus, NJ for a two day exhibit at the Meadowlands Exposition Center on April 10th and 11th, 2018. 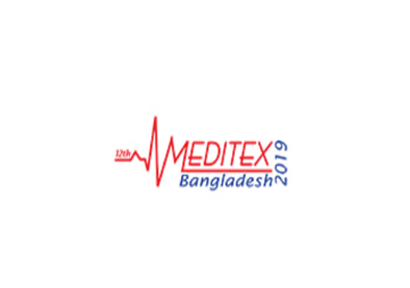 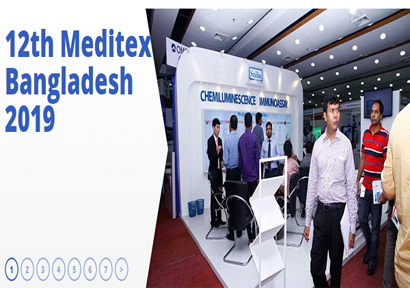 Meditex Bangladesh is an international event focusing on the overall development of the devices in Pharmaceutical and medical industries worldwide. 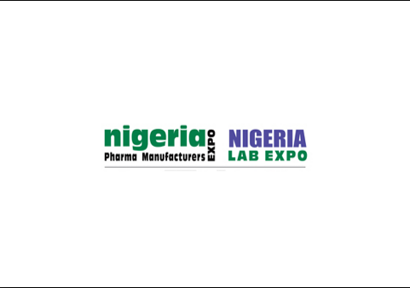 The pharmaceutical industry, biotechnology and cosmetic industry among other sectors, rely on advances in research to launch their products.